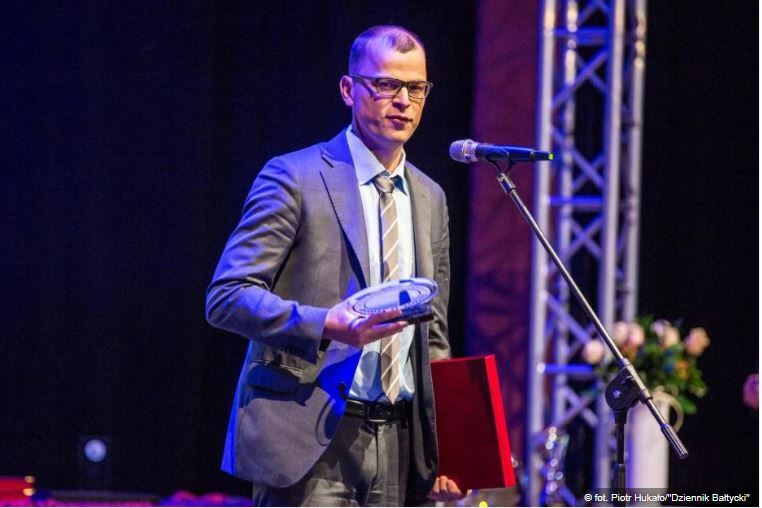 This month, Marcin Uścinowicz, the Human Resources director of Poland, received, on behalf of LACROIX Electronics, the Silver Laurel of Pomeranian Quality Award from the Supreme Technical Organization. This institution rated our Polish Plant with the highest scores in the large companies category and one of the highest among all participants of the competition. The Supreme Technical Organization mission is to engage the leading companies of the Pomerania Province to continually improve management processes by fostering the employees’ innovation and creating the conditions for a sustainable development. Thanks to this award, LACROIX Electronics Kwidzyn is recognized as an organization providing high quality of work, services and manufactured products.